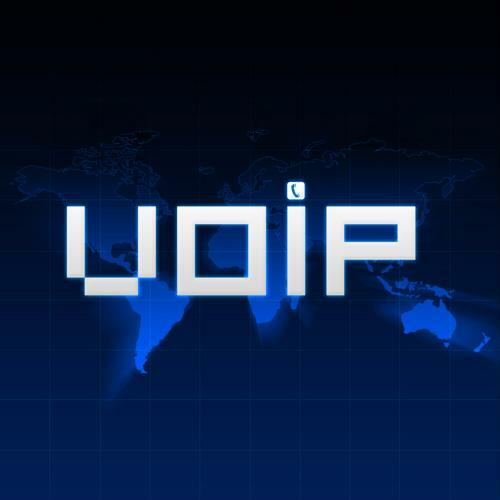 VoIP may take you across the world. Like Ash Ketchum of the old "Pokemon" series, every business out there wants to be the best. But your real test will likely not be your ability at catching monsters or running around a geographical region. It will probably be based around creating the collaborative tools so that all of your employees can use their abilities to the fullest. Let VoIP be your training regiment in order to make all of your workers' meetings and communications around work become super-effective. What many don't know about how VoIP has changed over the past couple of years is that it has greatly improved its abilities. While it once was barely able to defeat old-school phone lines, its recent battles have proven that it is quite capable of knocking out dependencies on outmoded hardware. According to Light Reading, the top drivers of VoIP adoption have been its better features, cost reduction, easier system management, better customer service and its business-grade signal quality. If your organization is still struggling to compete against the bigger, tougher competitors out there, it may be time to evolve your strategy by applying a business VoIP system to your tactics. The utilization of these kinds of strategies can make even difficult tasks seem much easier for a company due to the way that it can enable connections between co-workers. Rapidly boosted growth among new start-up technologies isn't exactly an old idea in the world of business. There have been many times when infant technologies became digital monsters in just a few short years. According to Transparency Market Research, the global unified communications market will reach $61.9 Billion by 2018. This works excellently with VoIP, which tends to sync in to many UC solutions to provide companies with full digital command of their communication environments. Utilizing these top-tier techniques can allow an organization to have an unparalleled level of collaboration within their ranks, allowing them to effortlessly get ahead of rival companies. By working with the best communication software, companies enable themselves to work as a team and beat the odds. Communication is the lifeblood of all enterprise, and collaboration is its incredibly useful counterpart. Working within the bounds of UC and VoIP can allow a company to get nearly limitless, powerful ways of getting employees to talk to each other easily. That's teamwork that can make you number one.